The information presented on this page was originally released on September 19, 2014. It may not be outdated, but please search our site for more current information. If you plan to quote or reference this information in a publication, please check with the Extension specialist or author before proceeding. The first cutting of the year was delayed by two weeks because of cold, wet weather. More recently, hot, dry weather limited pasture growth. 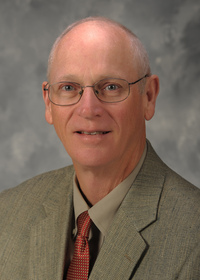 John Michael Riley, Extension agricultural economist, said hay stocks remain limited, and poor 2014 production will keep supplies tight moving into winter. “Rains and insect pressure from armyworms have current hay production estimates for Mississippi at 1.38 million tons, their lowest since 2000,” he said. Riley said he expects demand for hay this winter will be above average because of the limited supplies coming into the growing season and less-than-ideal summer production. In 2013, hay production was valued at $157 million, which was 25 percent higher than the five-year average value. Hay is mostly sold locally, and prices vary widely. As the weather starts to turn cooler, summer perennial grasses decrease forage production and producers start to plant annual ryegrass for winter grazing. “Although stockpiled forages could be an alternative to close the gap until ryegrass is ready for grazing, producers rely heavily on hay to accomplish this task,” Lemus said. 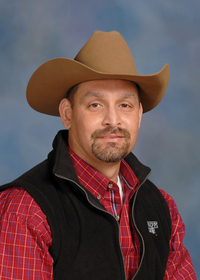 Lemus urged producers preparing for annual ryegrass planting to remember that high humidity coupled with cooler temperatures can allow blast to develop and affect new seedlings. There is management help from a new fungicide labeled for blast control in forages. Tracy Robertson, Carroll County Extension coordinator, said hay producers in her area were trying to get in one more cutting in mid-September. 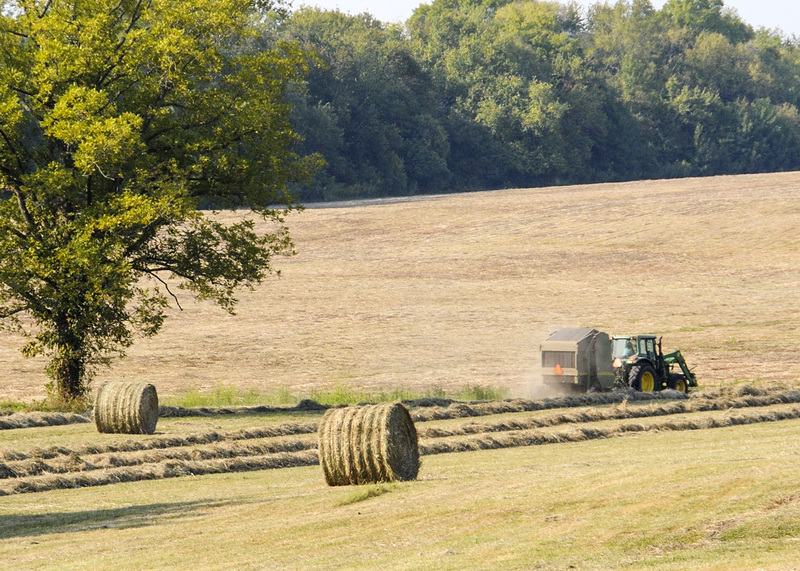 The U.S. Department of Agriculture reported on Sept. 14 that 92 percent of the state’s hay crop had been harvested. Of this, they projected that 10 percent was in excellent condition and 83 percent in fair or good condition. 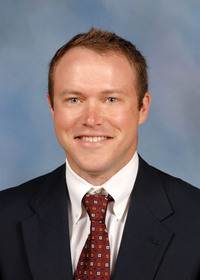 Blake Layton, Extension entomologist, said armyworm populations have been high in Mississippi since early June and caused significant loses in bermudagrass hay fields. Central and south Mississippi were the hardest hit. Layton urged producers to address fall armyworm problems as soon as they appear.